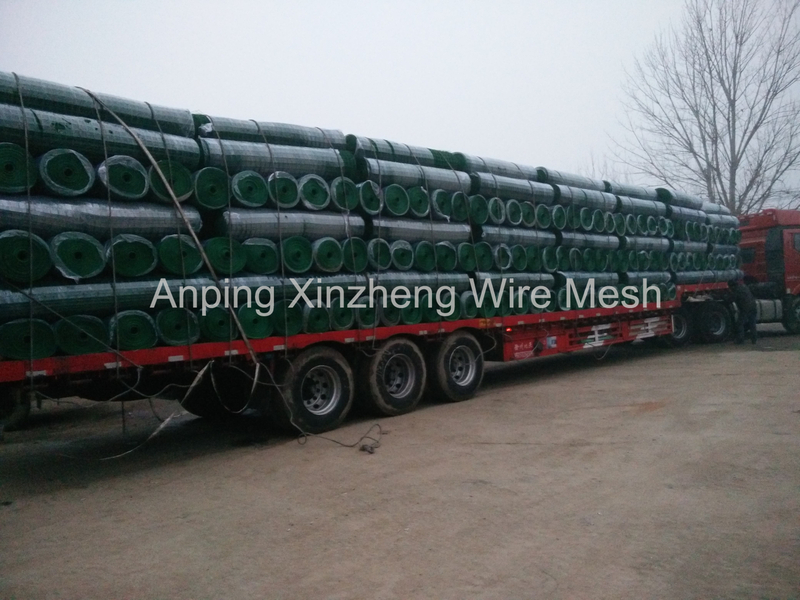 Green PVC Coated Welded Wire Mesh is the most common type of PVC Welded Wire Mesh and is generally welcomed by customers.It is generally used as a guardrail for highway highways, isolation barriers in residential areas, etc. Generally, it is mainly used in the form of a sheet and with a post, which is beautiful and strong. 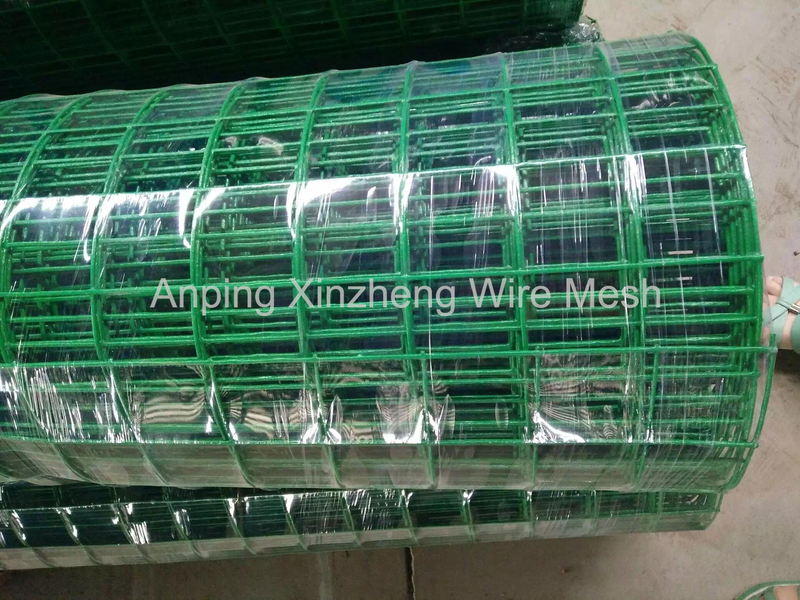 There are also some deep-processing pet cages, or breeding cages, green PVC welded wire mesh is more suitable. 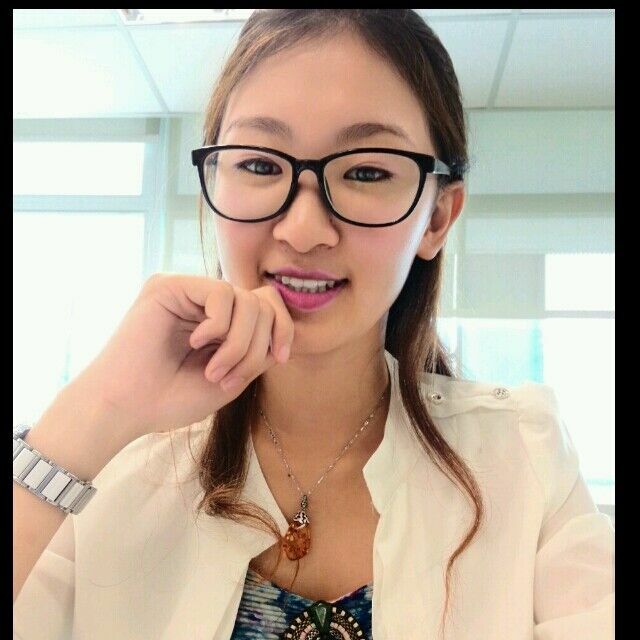 Generally green can be divided into green, dark green, green grass, etc. 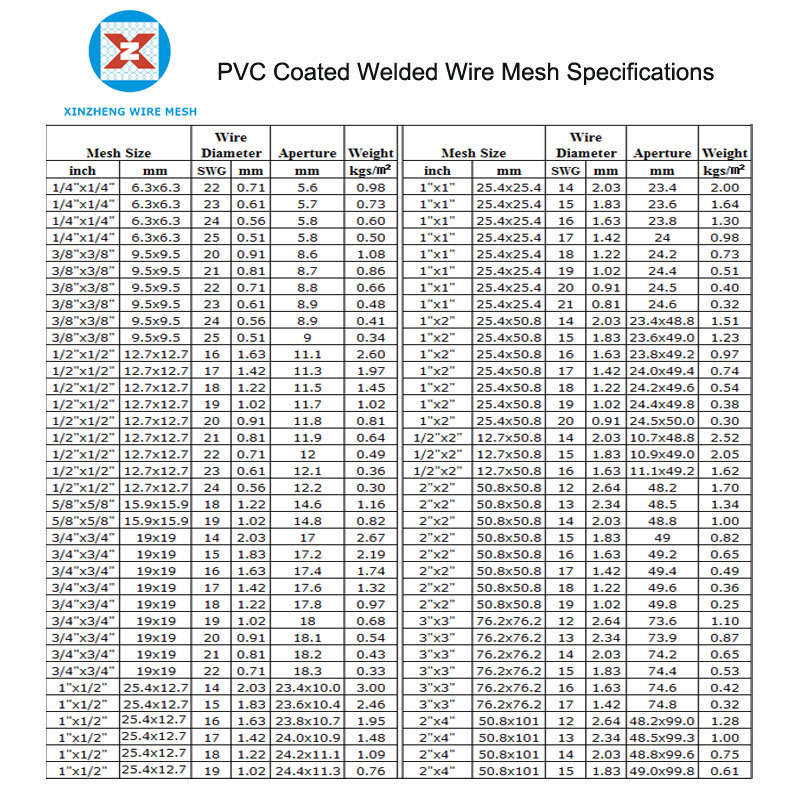 Looking for ideal Plastic Coated Welded Wire Mesh Manufacturer & supplier ? We have a wide selection at great prices to help you get creative. 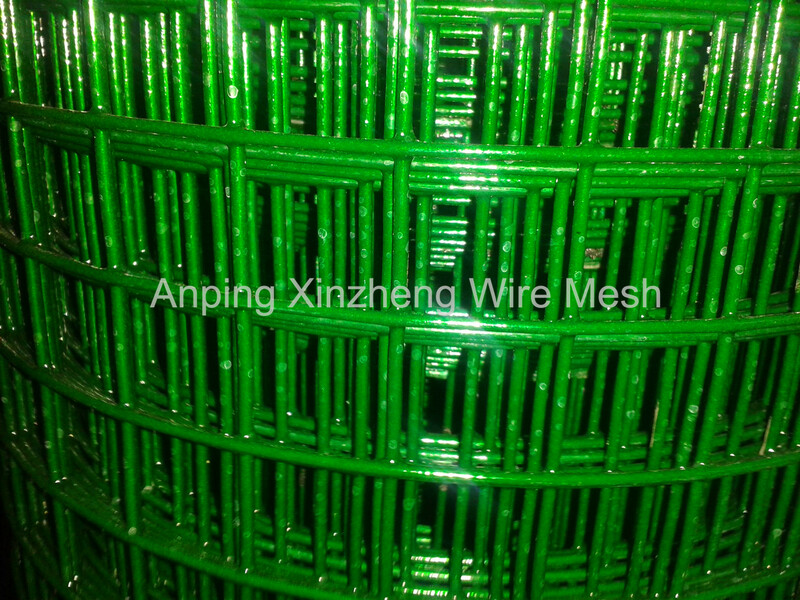 All the PVC Coated Welded Mesh Green are quality guaranteed. We are China Origin Factory of Plastic Coated Weld Wire Mesh. If you have any question, please feel free to contact us.